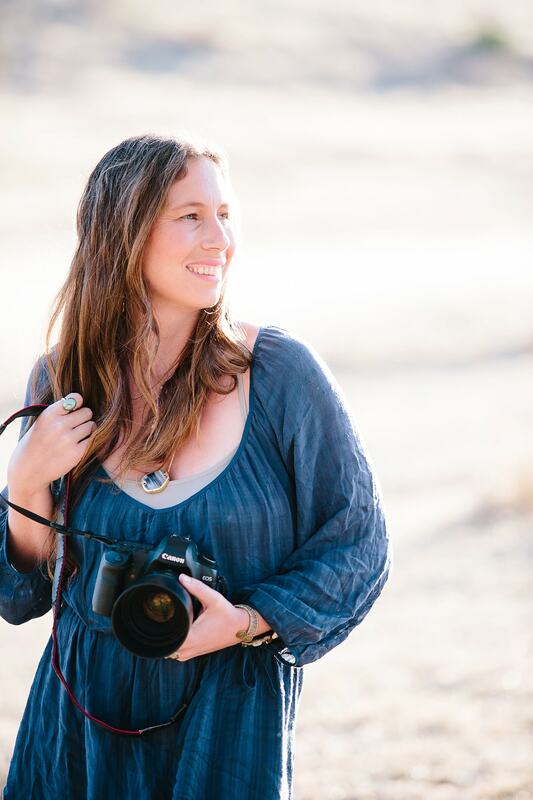 Hi, I am Danielle a Bend Wedding Photographer based in both Bend Oregon and Santa Cruz California. 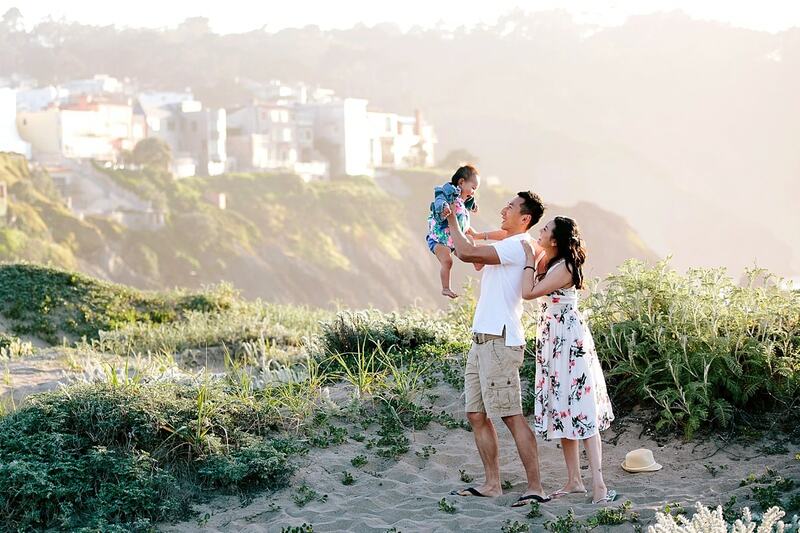 I specialize in combining natural light and outdoor wedding photography for people in love. I am a firm believer in marriage. Each wedding I photograph is a reminder of the vows I promised to my best friend just a few years ago. I love photographing LOVE. I believe that the moments in between often tell the best story. I am inspired by documenting genuine moments in beautiful locations. If this inspires you as well, I can’t wait to tell your story. I have fallen in love with this Black Butte Ranch Wedding it is the perfect location for Bend Wedding Photography. 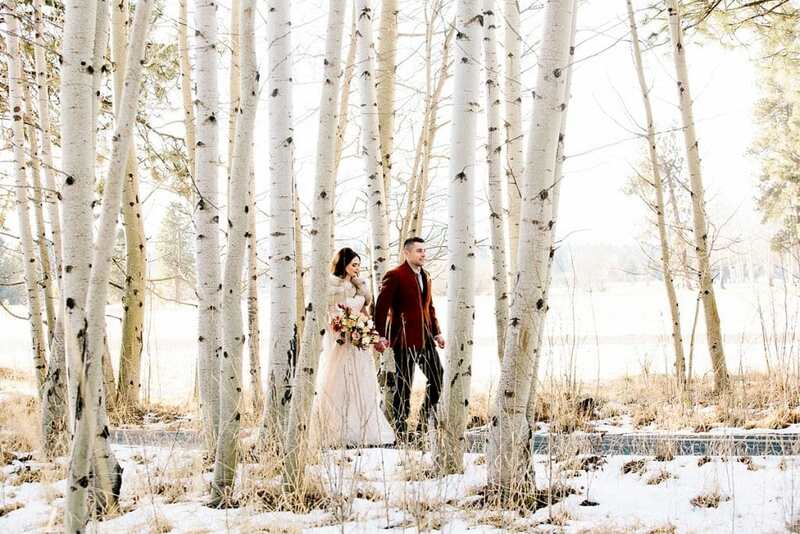 Everything from the velvet dresses, to the burnt orange suits to the snow capped mountains, made this a picture perfect Winter Bend Wedding. It was such a treat to photograph this intimate Bend Wedding at House on Metolious. I loved everything about the weding, the mountain views, the sweeping Metolious River, the free range cattle roaming during the ceremony, and the beauty and intimacy of this special day. 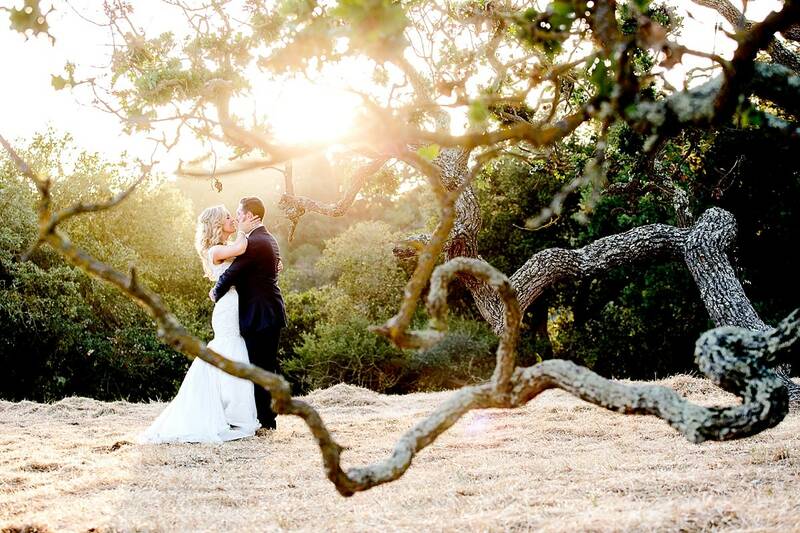 I am so excited to share this redwood wedding at Nestlodwn. 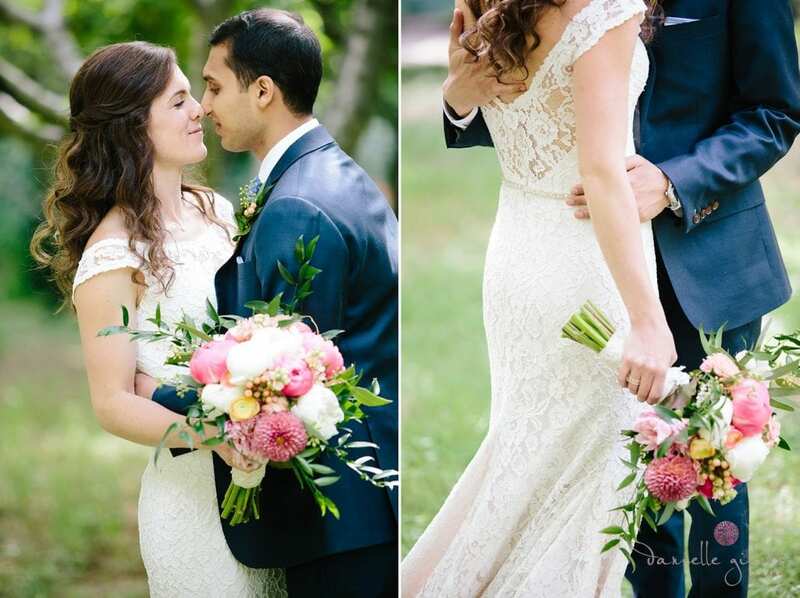 The redwood trees mixed with the soft pink bouquets was a beautiful combination, but nothing compared to the love and support that was poured out on them for their wedding. Matt and Inga share a strong friendship and love for each other. 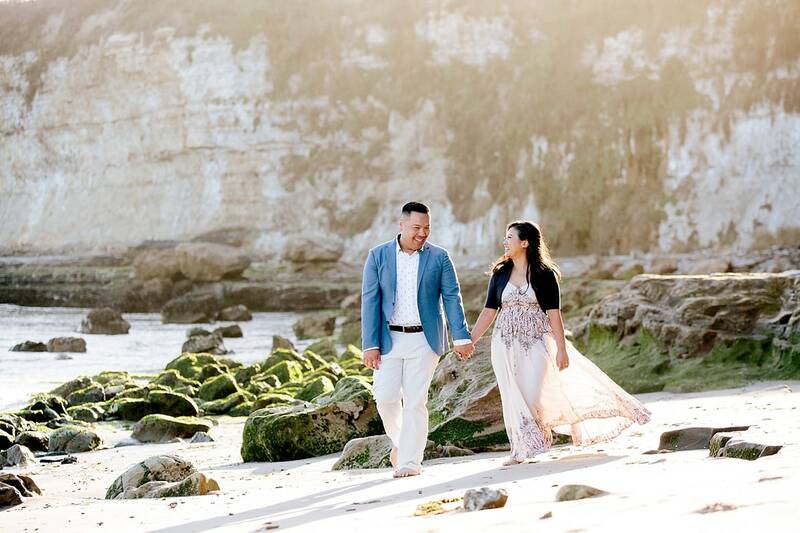 They share a love for art and adventure and I am so glad that they chose me to photograph their big day. I loved every part of their day especially Inga's flowing dress as she twirled through the redwoods. When two cultures collide in unity and love magic happens. Amish and Alli's redwood wedding at Nestldown was just that. They seamlessly fused an Indian celebration with a Catholic ceremony and it was perfect. I loved how they honored their two cultures and brought every one together in a giant celebration.